Nugent continues as Artistic Director of this annual intensive designed for high school students considering a profession in dance. 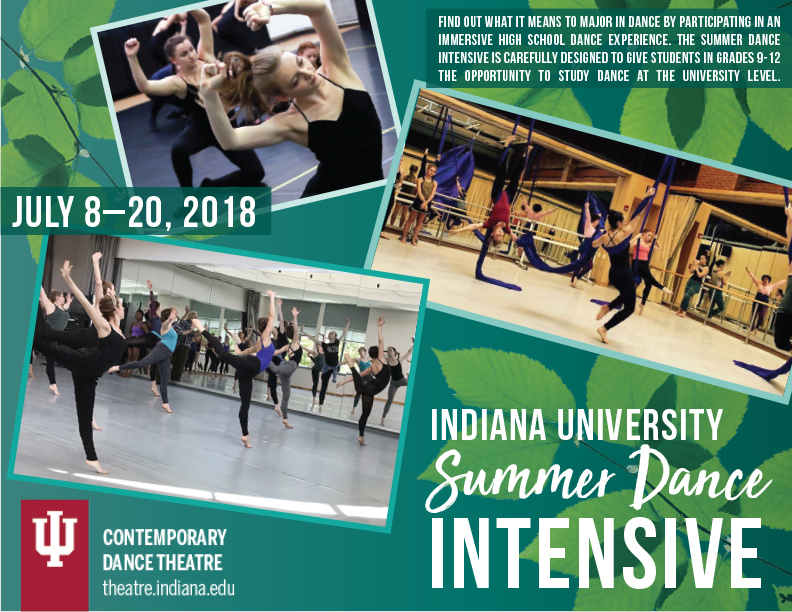 This two week festival boasts a team of Internationally renown teachers who offer teens from throughout the US an intensive immersion into a broad range of dance styles and creative experiences. Participants live in the college dorms under the supervision of seasoned RAs who offer excursions and activities designed to introduce them to the IU Campus and the greater city of Bloomington. Nugent's newest work was presented at ART@IU's conference Intersections. 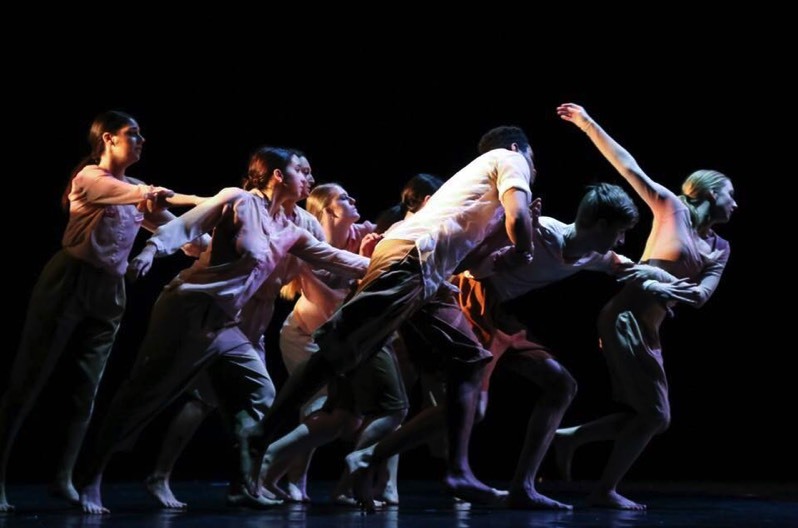 Stephanie was invited to lead the CI intensive for the 23rd Seattle Festival of Dance Improvisation, which she team-taught with long-time collaborator Shel Wagner Rasch. Stephanie returned to GLACIER as Teaching Team Coordinator for a second year. 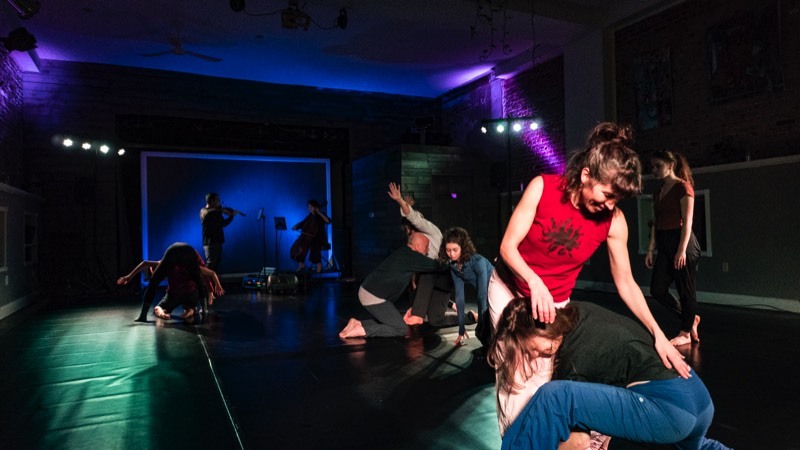 "This deeply cherished Contact Improvisation Retreat, has been an annual pilgrimage for me since I moved to Indiana in 2014. I always enjoy reconnecting with colleagues from far away as well as meeting new people. " Stephanie will perform Remembering the Reds While Traveling This Sensitive Pink Earth choreographed by Keith Johnson, which premiered in January 2016 on Nugent Dance's Mapping the Aether presented by the Indianapolis Museum of Art in The TOBY. 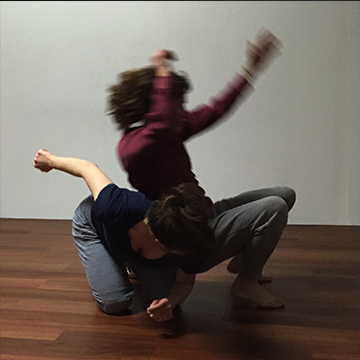 In the safety and playful environment of this two-day workshop, CI artist and educator Stephanie Nugent invites participants to unpack notions of collision and consequence in contact improvisation. Focused exercises as well as more extended dancing will lead to explorations of the complex and layered processes of listening, relating, and responding. 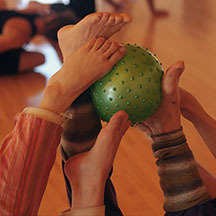 Participants will gain physical tools, perceptual techniques, and conceptual lenses, through which to practice spontaneous and sensitive dancing. Some experience with CI is recommended. 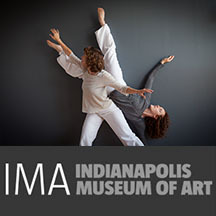 Stephanie Nugent receives a 2015, Indiana Arts Commission's Individual Artist Project Grant to support development of Nugent Dance's Indiana premiere Mapping the Aether. 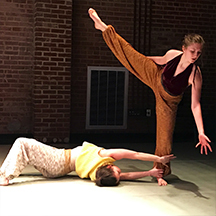 An evening of new and experimental dance performance by Nugent Dance artists Suzanne Lappas and Stephanie Nugent, with choreography by Selene Carter, Keith Johnson, and Nugent/ Lappas. Mapping the Aether is presented by the Indianapolis Museum of Art, and is made possible, in part, with support from the Indiana Arts Commission and the National Endowment for the Arts, a federal agency. Nugent Dance Moves to Indiana! After 18 years based in Southern California, Stephanie Nugent has relocated to Indianapolis, IN where she has already enjoyed opportunities to collaborate with some wonderful mid-west artists including improvisors Sarah Gottlieb, Marielle Abell, Greg Burdulis, Hollly Jaycox, and Andrew Brightman, arts organizations GLACIER, Motus Dance Theater, Big Robot, Big Car Garage, TedX Indy, Art in Odd Places, and Indy Convergence, choreographer Selene Carter, and dance artist Suzanne Lappas. In-Development with playwright Virginia Grise. 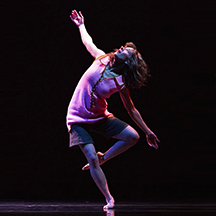 After 18 years based in Southern California, Stephanie Nugent has relocated to Indianapolis, IN where she has already enjoyed opportunities to collaborate some wonderful mid-west artists including improvisors Sarah Gottlieb, Marielle Abell, Greg Burdulis, choreographer Selene Carter. 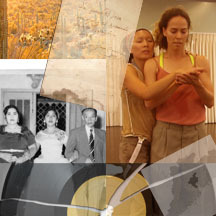 to support development of Nugent Dance's premiere concert in Indiana. Nugent Dance's Indiana premiere is an evening of new and experimental dance performance by Stephanie Nugent and Suzanne Lappas, with choreography by Selene Carter, Keith Johnson, and Nugent/ Lappas, and original music by Derek Johnson. Mapping the Aether is presented by Scott Stulen, Curator of Audience Experience and Performance at the Indianapolis Museum of Art, and is made possible, in part, with support from the Indiana Arts Commission and the National Endowment for the Arts, a federal agency.